Westerham Day Nursery and Pre-school is an Ofsted ‘Good’ graded nursery providing a safe and secure, family environment for your child to flourish in. We are dedicated to helping your child develop and grow through play and social interaction. Our nursery is open for 51 weeks of the year and offers childcare for children aged between 3 months and 5 years. 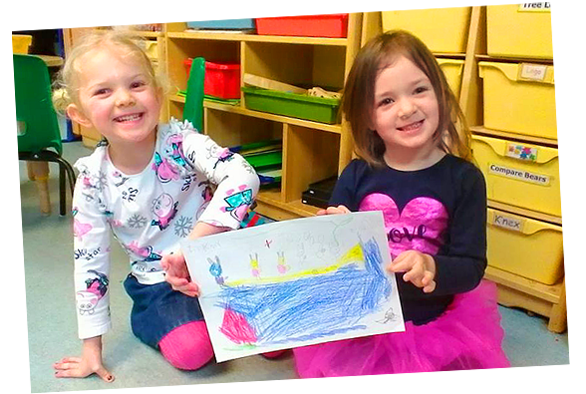 Westerham Day Nursery & Pre School enjoys a warm, welcoming and friendly environment where children are respected as unique individuals and where learning through play and exploration is supported by well trained and dedicated Early Years Educators. Our approach allows your child to develop their interests and to spend longer at activities which interest them. Each child is assigned a key person who carriers out regular observations which allows them to ensure that your child’s areas of interest are fully explored and extended and to plan activities based on their interests. Our nursery is equipped and decorated with children at its heart. 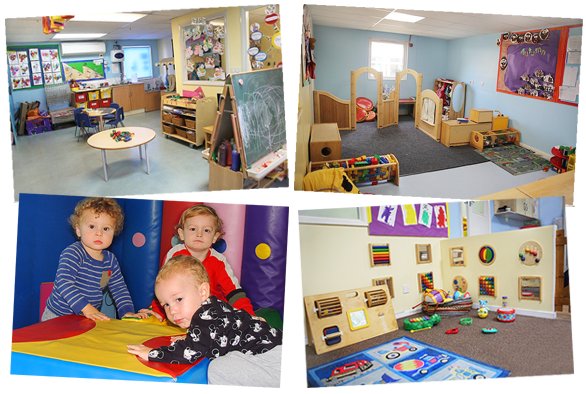 The nursery has three base rooms and a soft play room and a sensory room. The base rooms have their own outdoor garden areas which are used as an extension of children’s learning and exploration. The base rooms are colourful, bright and spacious and have specified areas which allow children to take part in a variety of child or adult initiated activities. 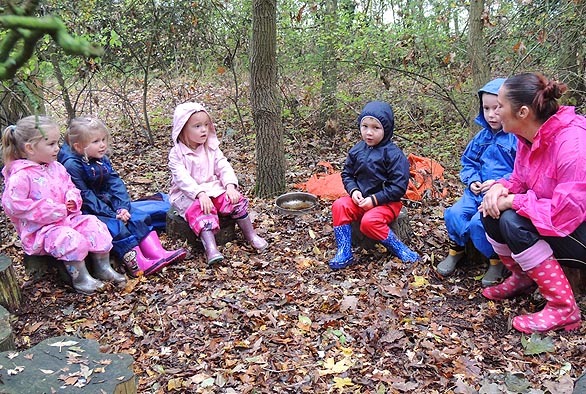 The benefits of outdoor play are so important and at Westerham Day Nursery we believe that children should experience the outdoors and the change of season close to hand. Our forest school is the perfect way for this to happen and helps the children develop a range of skills. The forest school offers an engaging activity range that the children love, allowing them to explore boundaries and learn more about nature. Open for 51 weeks of the year. We offer a range of flexible sessions to support your work-life balance. We provide a warm, welcoming and child friendly environment. We introduce a wide range of activities into your child’s day. Children’s diverse and individual personalities are respected and valued. Children benefit from freshly cooked, healthy meals and snacks. 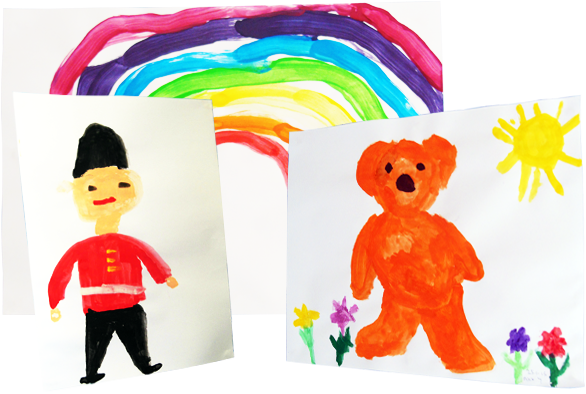 Westerham Day Nursery & Pre School in Kent provides professional childcare and a safe and warm environment for your child to develop in. © Westerham Day Nursery 2019.